When it comes to the online world, you could say that casino sites are probably the most popular around right now. Millions of people from around the globe login at various online casinos daily to play their favourite games such as slots or table games such as blackjack. Casino sites aren’t just popular on desktop, with mobile casino proving a hit with players too; and while 2018 has been huge for the industry, things are set to get even better in 2019. One major factor in the success of online and mobile casino sites over the years has been their ability to move with the times. They don’t stand still and are always looking to embrace the latest technology and trends, and this has ultimately led to online casinos improving year on year, helping to produce a more efficient and enjoyable gaming experience for their players. You just have to check out the continued success being enjoyed by mFortune, one of the more popular mobile casino brands, who have managed to even go one step further and create all their games in-house; thus ensuring their members enjoy high quality exclusive products. We should first of all expect to see further improvements in the games available to play at online casinos. The design and graphics of slots for example will once again take a step forward, as the devices the games are played on continue to improve. Playing against dealers in live casino settings will also continue to grow in popularity, so we can expect improvements in this area too, be it in how the services are presented or whether there are new live games added. In addition, it is fair to say that associated services like casino live streaming will definitely complement the live dealer scene and help enhance the overall service. Over the last year or two there has been a lot of talk about both augmented and virtual reality. While the latter is already beginning to flourish, with a few virtual casinos out there, the former could make the breakthrough in 2019. Both technologies have been embraced by multiple industries, and the online casino world is set to be better off for their incorporation. Both virtual and augmented reality can transform how players enjoy online and mobile casinos, with many suggesting their impact will be huge for the industry. There’s also talk that smart contracts and blockchain technology could be incorporated into the online and mobile casino industry too. Many sectors are exploring how they can make this technology work for them, with smart contracts believed to be capable of removing the house edge from games for example. This would be a complete game changer for the industry, with players the ones to ultimately profit. 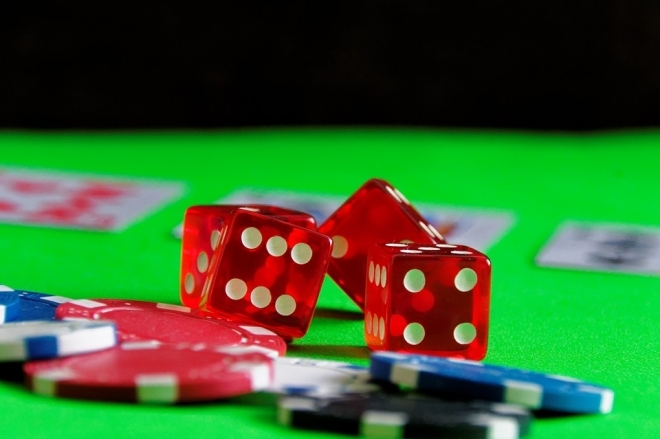 Traditional casinos could fail to compete in 2019 if smart contracts are put to work by online and mobile operators. 2019 could be the biggest year yet for online casinos, with plenty of exciting changes afoot. It will be interesting to see what the industry embraces over the course of the year, especially with numerous technological advances muted. As always, there will be vast improvements, which is sure to be music to the ears of online casino regulars, especially those who enjoy getting stuck into games and features which incorporate the latest trends and technology.